The Nemisys Club's Music Page! A lot of us are into music: both listening to it and making it. 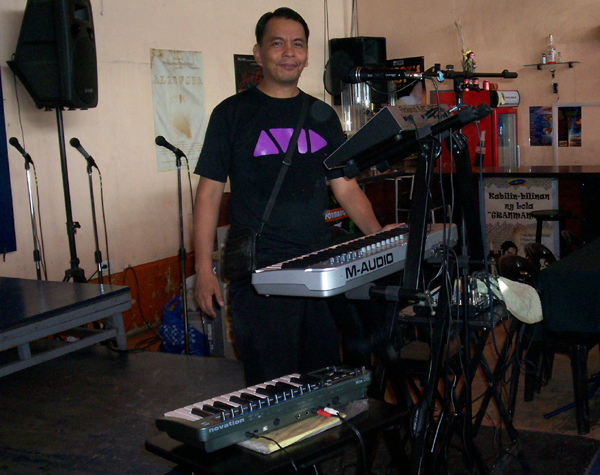 I personally enjoy playing keyboards and other electronic musical instruments: both hardware-and-software based. We actually have three bands among our club's members, although they are more about having fun playing music together than making it big commercially. I don't really care if none of our bands become famous or anything like that. For me, music is an outlet: a means of expression. There's going to be a music download here soon!